The most expensive home sold in Maricopa in the past three months was a waterfront property in Province. Its selling price was $15,000 under the asking price. Upgrades include casita, private pool and spa, custom shudders and closet system. The 3,101-square-foot, single-level home is pre-wired for surround sound and satellite. 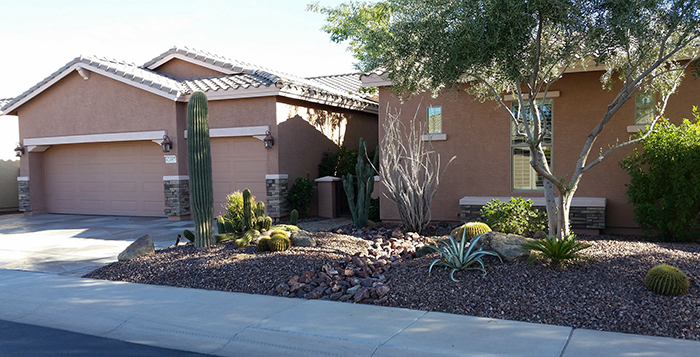 The least expensive home sold in Maricopa in the last three months was a HUD-owned property in Maricopa Meadows. On the market for seven days, it sold for $10,000 less than asking price on Oct. 13. 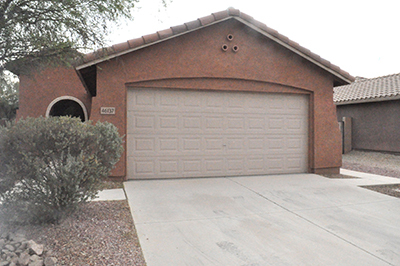 The 10-year-old home was back on the market Oct. 30 for $125,000, an increase of 25 percent.